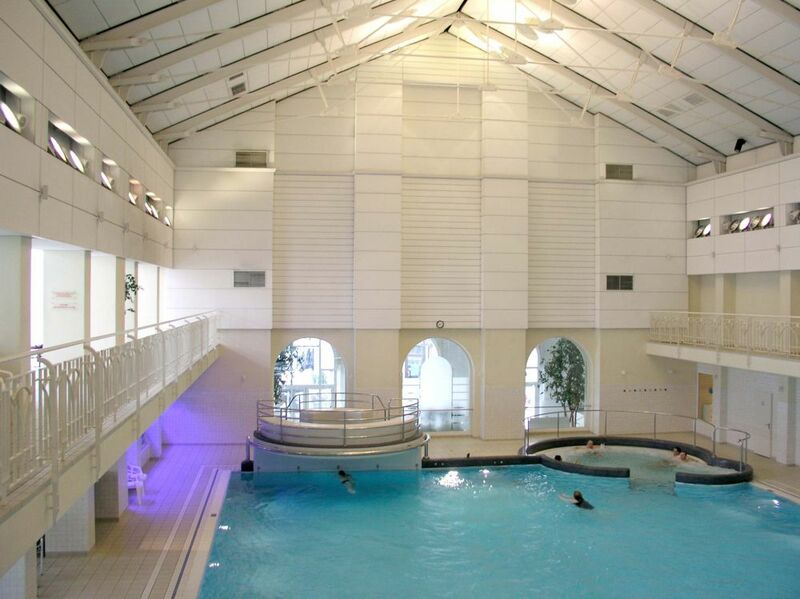 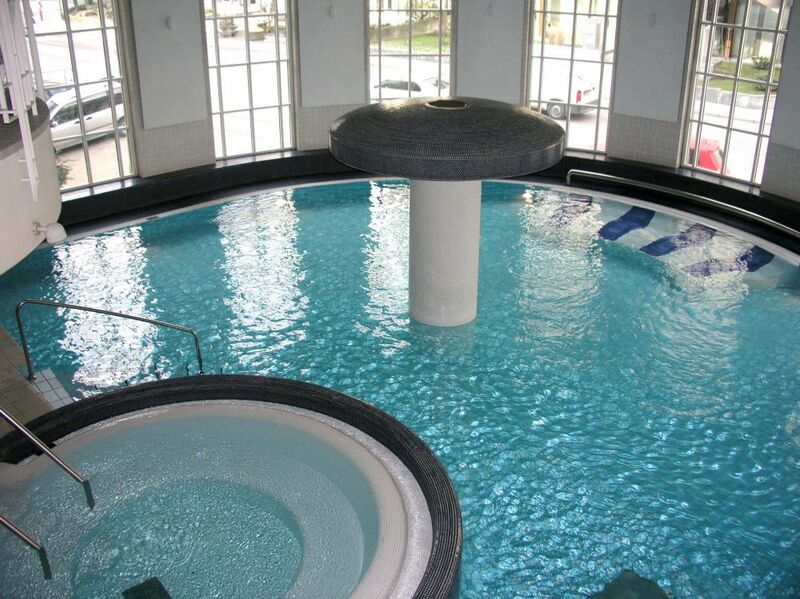 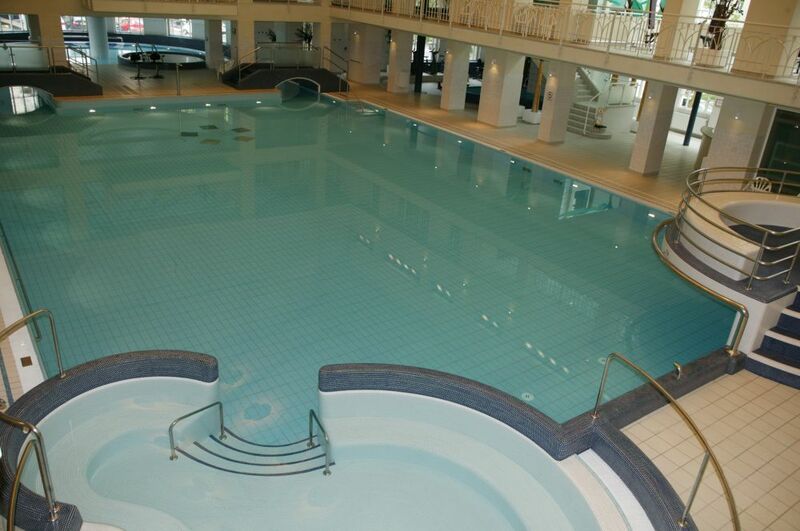 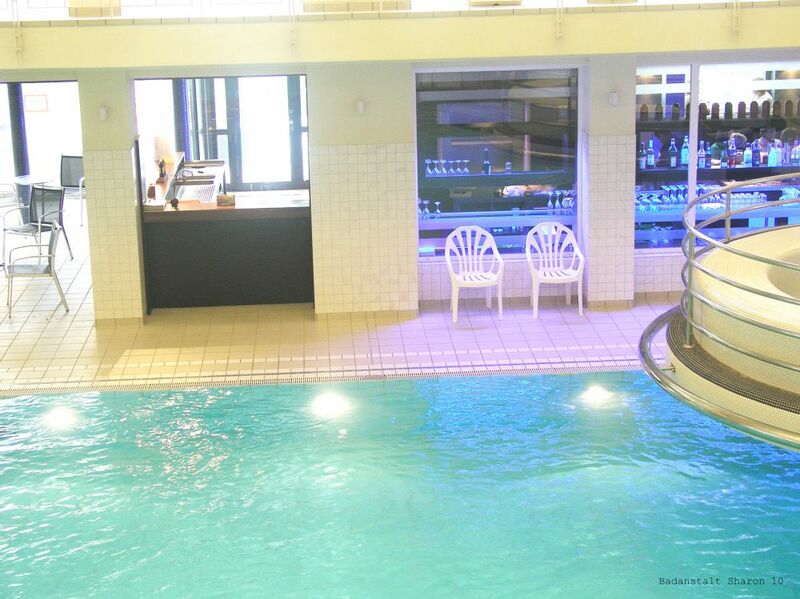 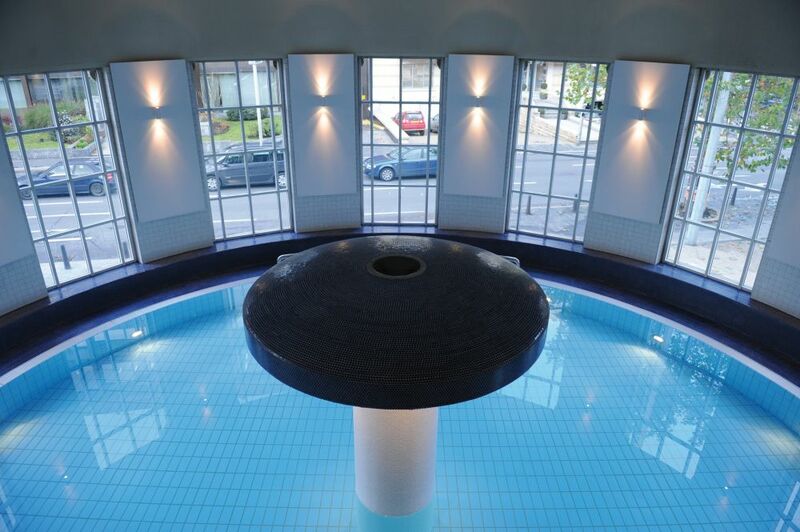 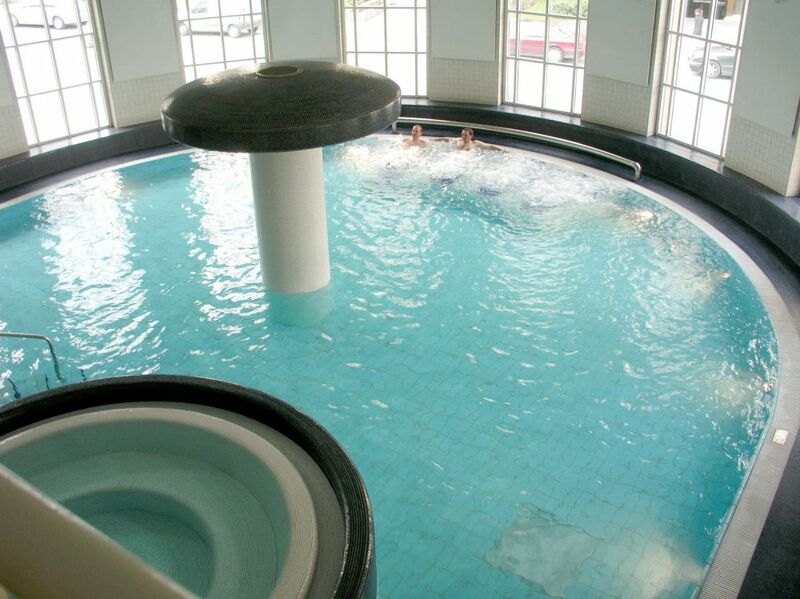 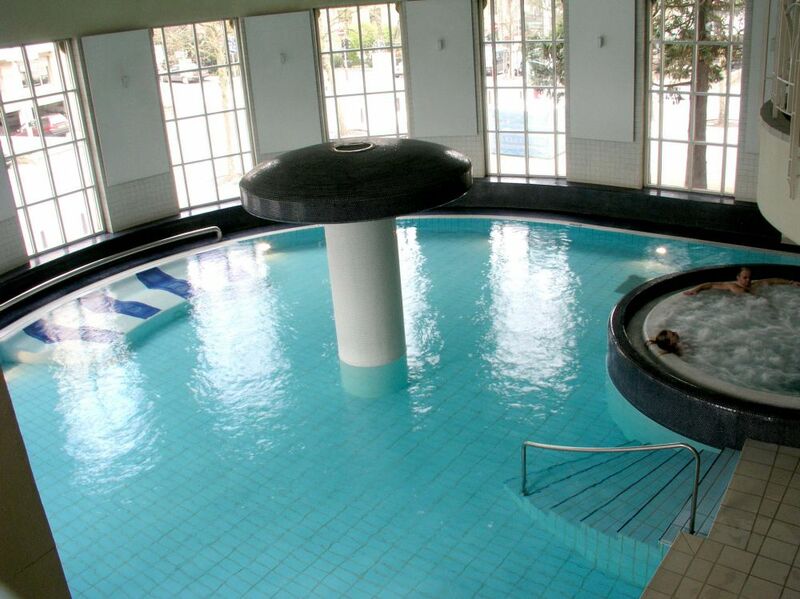 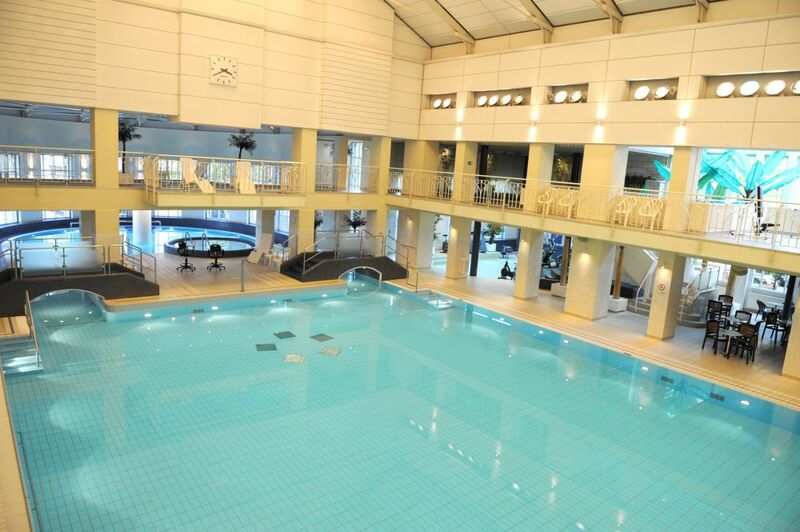 Located in Luxembourg city centre, the "Badanstalt" Aquatic Relaxation Centre includes a swimming pool with whirlpools and water jets. 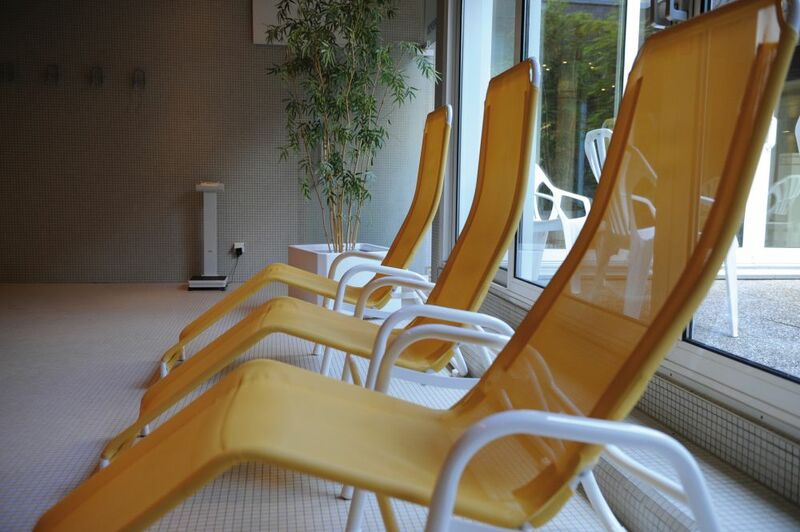 A fitness room for physical exercise is supplemented by two saunas, a Turkish bath and a solarium. 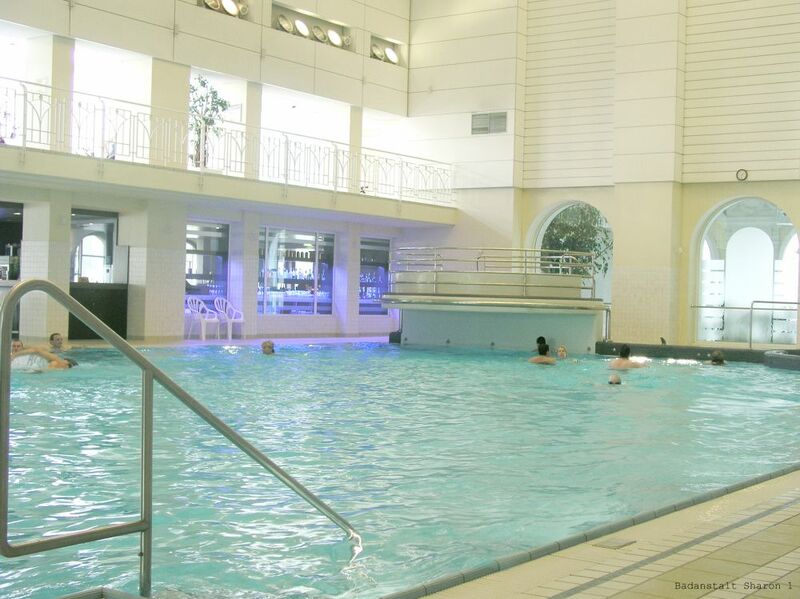 Closed from 1st May to 1st August 2017 due to renovation works.